I’m with glasses. 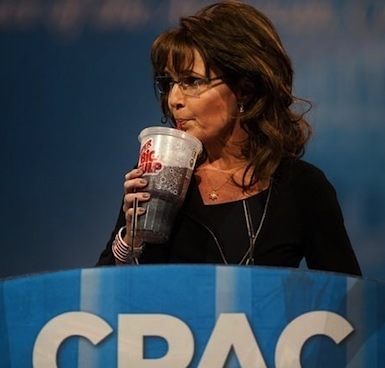 Somehow, all the way on the West Coast, the word of a proposed ban on oversized sodas made me sympathize with gun-nuts. After all, my freedoms as a future diabeetus-having ‘Merican were being trampled by donkeys. It’s my constitutional right to wave my muffintop ponch and underarm wings proudly atop a half-digested mountain of Burgerville shakes, McDonald’s fries and Coca-Cola syrup.